Get your Free Pass to JLC Live 2018! TRIFORCE® is happy to invite you to New England’s 2018 JLC Live Residential Construction Show! As our guest, you are entitled to a Free Pass to the region’s premier event for residential construction. This is a great opportunity to network with other experts and discover the latest trends in the industry. 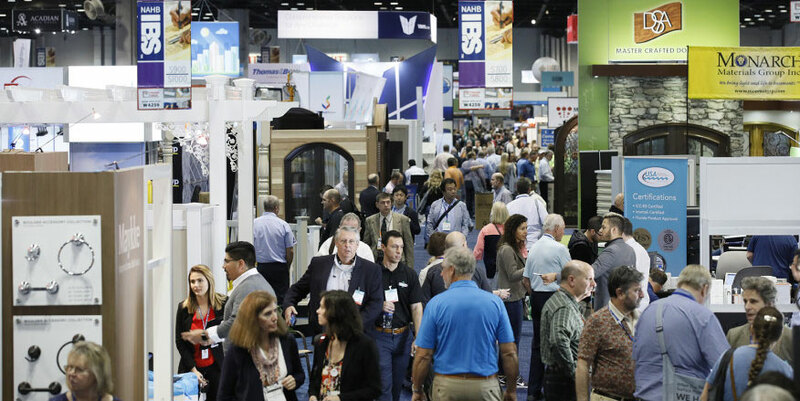 Your Free Pass offers you access to three days of conferences, dozens of demonstrations, and JLC Live Building Clinics taught by leading experts. We are looking forward to meeting you there at booth #1138 !